Jealousy: one of the Seven Deadly Sins, and a good marketing tactic! We all like to show off the good deals we get, whether they’re good deals for shoes, a car or a home. And making friends jealous of the deal you got is always a timeless approach to making people feel good about their decision-making skills. After all, it does address one of the Seven Deadly Sins, right? 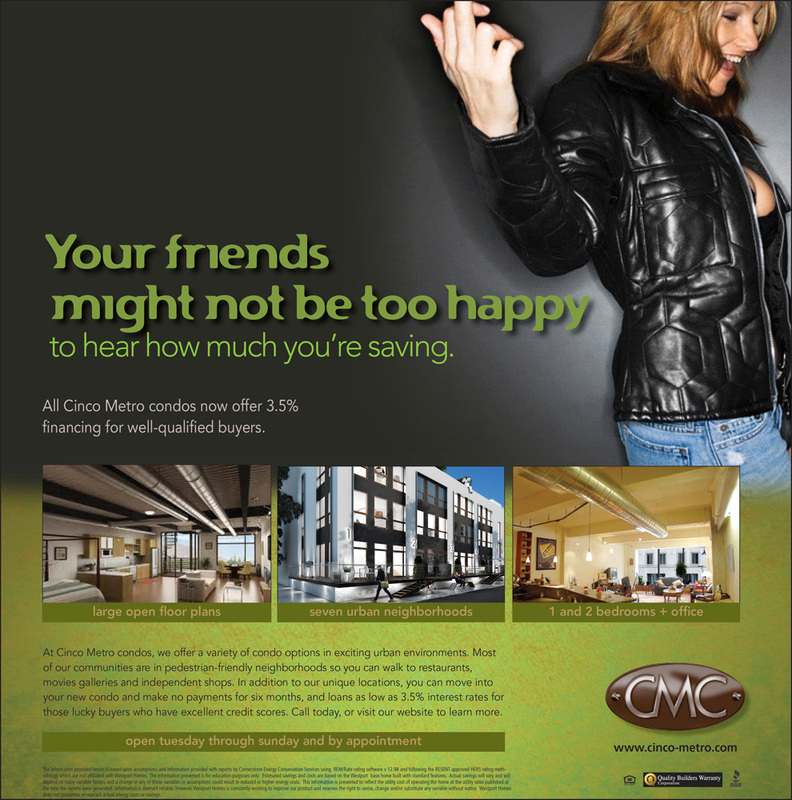 So we based this ad on how awesome an interest rate you could get from CMC. Then see how your friends react. Should you be looking for Columbus marketing folks who work with home builders, talk with us here.